mall | I'm not stalking you. I have been saving up, so here a few things I learned over the last few weeks. I learned that my first book signing made me feel like a rock star. I got to see friends and family from far and wide that I almost never get to see. A former coworker even bought me a flower. I can’t remember the last time I had flowers! My cousins brought me my dad’s army jacket. I didn’t even know that it still existed! Did I sell some books? YES! Did I sell enough to become independently wealthy? Eh, no. But there is always the next appearance. Keep checking my Events page for details. I have also learned that my boy is a genius. I know, every parent thinks that about their own kid. And I admit, my child might actually be an evil genius. After missing 3 out of 4 days of preschool one week for a fever, my son became accustomed to watching the Disney Pixar movie Cars twice a day. I told him he could a) go to school, or b) stay home and go to the doctor. He chose option b.
Oy. That doesn’t exactly prove that my son was playing me, but pretty much, ya. Oh no. That is exactly what I used to say all the time. I have raised a mini-me. 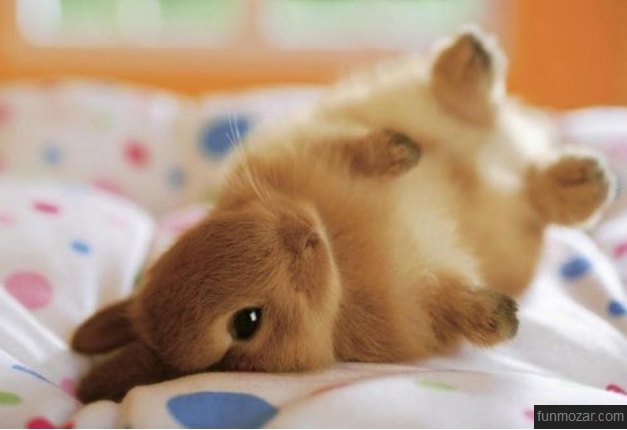 Hope you had a hoppy Easter. After seeing the Easter Bunny talking to kids at the mall, my son asked me a ton of questions, including, “What does the Easter Bunny do at night?” I replied that he goes to sleep. I was corrected. My first book, The Wind Could Blow a Bug is NOW AVAILABLE! Posted in What I Learned This Week and tagged book, bunny, Cars, costume, Easter, faking, fever, hooky, mall, playing, rock, sick, signing, star. Bookmark the permalink. This week I learned that working retail Christmas Eve is tiring in ways I wouldn’t have expected. I expected it to be hectic, with lots of customers. I had been to the mall in Toledo once on Christmas Eve many years ago. My memory is probably tainted because I was young and short, but I just remember a sea of people, shoulder to shoulder. I imagined that at my own mall. (The one I work at. I don’t own my own mall. I don’t think I would even want to.) At 12:45PM on Christmas Eve, that had not come to fruition, and I don’t know if it did after that. I had a co-worker with me and we had a line, but it was not overwhelming. The part that got to me was explaining the details of the product we were selling, over and over again to each person. Sometimes we had to explain it to the same person several times. I didn’t just work Christmas Eve, I had worked the three days prior as well. My tongue was twisting on my spiel. And answering the phone reciting Santa’s hours. I had them all memorized, even his break times to “feed the reindeer.” For someone who was used to working 18hrs in a week, I ended up working 32 hours in 4 days. I was wrecked. I had thought I would be tired from the rush of so many people and transactions. I actually was wrecked mentally. My boss was out of town on vacation, so I took it upon myself to try to keep our space well stocked and in order. Everyone was supposed to, I think. But I took the initiative, and no one seemed to complain about it. By the time my shift was done, I just wanted to throw the money from my drawer up in the air and run for the door. Instead, I had to complete paperwork, and answer a question for a co-worker who was stuck with a customer situation. She is a sweetie. But all my customer service reservoir was drained, and it was all I could do to make myself talk her through how to fix the transaction on the register. It is very true to say that my job that I usually enjoy immensely whooped any love for it out of me for the week. Here is to hoping I recover from Christmas before New Year’s. And my birthday. And my husband’s birthday. Posted in What I Learned This Week and tagged Christmas, eve, exhausted, mall, register, retail, rush, selling, shopping, tired, wrecked. Bookmark the permalink. 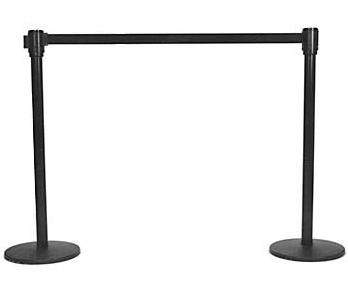 This week I learned what a stanchion is. 1. an upright bar, beam, post, or support, as in a window, stall, ship, etc. 2. to furnish with stanchions. 3. to secure by or to a stanchion or stanchions. I always just referred to them as “those rope thingies they have at Cedar Point.” Although I have never been to Cedar Point, but I am pretty confident they use them to corral the patrons there. I also learned that Discount Tire doesn’t know how to inflate a tire properly. I got new tires about a month ago, just before we got dumped on my snow. I took my car to get an oil change this week at my semi-local GM dealership. My favorite Mr. Goodwrench informed me that one of my tires had 85lbs of air in it. That is over twice the pressure that is supposed to be in it. I didn’t even think that was possible! I am very happy it didn’t explode or anything in the last month while I have been driving around like a thousand miles. Posted in What I Learned This Week and tagged air, Cedar Point, crowd, Discount Tire, inflation, mall, pressure, proper, stanchion, tire. Bookmark the permalink. And the world rushes past me. On my right, the people rush North. On my left, the people rush South. And then sneak away home. 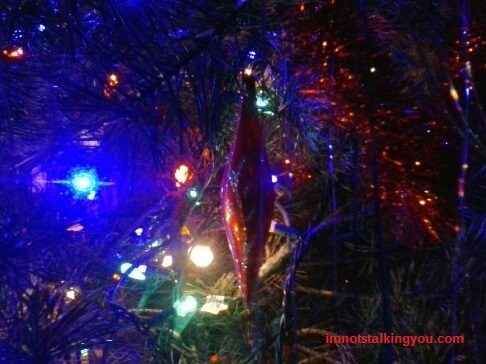 Posted in Job hunting, Unusual Poetry & Writing and tagged crowd, mall, people, poem, poetry, shopping, work, writing. Bookmark the permalink. Although my Facebook profile says I am still Job-Hunting, I have begun to think of myself more as a stay-at-home mom. Every day I meet (more or less) the needs of my son in a timely manner (before Daddy gets home). Then the next day I start all over again with the brand new obstacles my toddler will throw at me. –The illusion of getting to do what I want all day long, then wondering where the day went and why my house looks worse than when I woke up. –I have to fill my day with activities that will fill up my tiny amount of spare time, but that can be stopped at a moment’s notice for a poopy diaper or a boo-boo (ex. watching TV-not good/watching DVD-good; doing taxes-not good/reading a book-good). –I can only run upstairs to get something when my toddler is asleep or restrained (ex. high chair). He can climb up the stairs, but cannot get back down again safely. Which means I have to carry him down. Which means he cries because he wasn’t done playing on the stairs yet. –Blog posts will invariably have typos in them, as much as I feel ashamed by them. I would love to put all my concentration into it and proofread a post 20 times before it is sent out over the wire and air, but my attention is elsewhere. –I have no desire to cook. For the same reason blog posts will invariably have typos. –The toddler and the pointer and the mutt rule the house. I am just their servant. 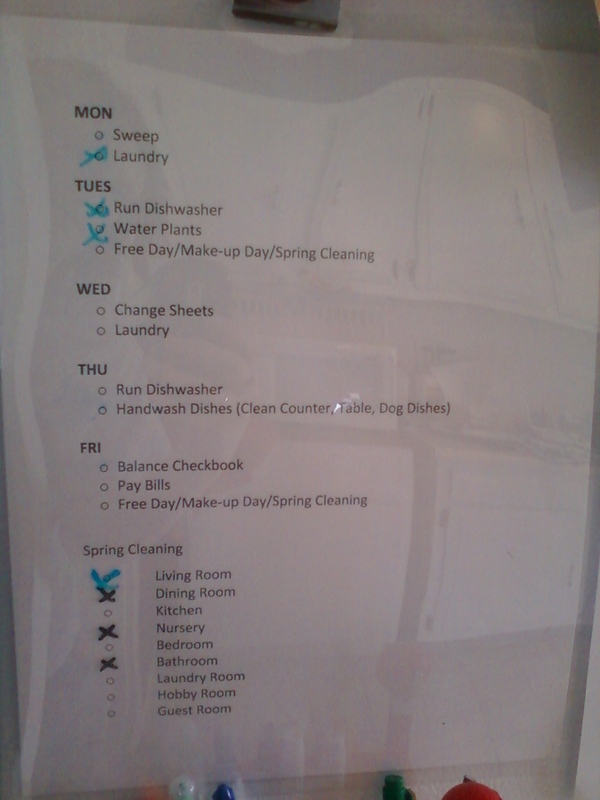 –I need a schedule to remember if I already watered the plants this week and to remember if I get a free moment to run the dishwasher. Otherwise I just go “hey, free time” and watch a DVD. –Toddler nap time is the holiest time of the day. I can get things done. Unrestricted. As long as they do not cause noise or require me to leave the house or get the dogs riled up so that they cause noise. For a brief amount of time, my son took two naps a day. Now I am lucky if he takes one. –Free community activities are great entertainment. (My asbestos friend shared that with me.) Cheap excuses to get out of the house are good. Especially if they include free snacks or giveaways. –I must have been insane to think a year ago I could work and do all this too. –The guy on Artzooka is really cute. –It is impossible to walk my two dogs with a stroller by myself. –Laundry and dishes don’t do themselves. Posted in A day in the life and tagged Artzooka, high chair, job loss, job-hunting, mall, nap, stairs, stay-at-home mom, stroller. Bookmark the permalink.